Christmas is an expensive time of year. And when you're already struggling with money, it can cause a lot of stress wondering how on earth you're going to make ends meet. Maybe you've recently been let go from your job or developed an illness where you can't work, or perhaps you're struggling finding a job. Maybe you work, but low wages and high living costs means it's still difficult to get by. But don't get disheartened, you can still make Christmas wonderful for your family when you don't have a massive budget. Here are some of the ways to make it a little easier. Politely let friends and family know that you won't be sending gifts this year, and that they don't need to send any to you. You don't need to go into massive amounts of detail, if you let them know you're keeping an eye on finances people will understand. If you have children, this then frees up extra cash to spend on them instead. Once you know who you're buying for, you can set a realistic budget for each person and you know exactly what you're working with. If you don't want to completely skip giving gifts but don't have the funds to buy for lots of people, you could arrange secret santa groups instead. That way each person only has to buy one gift, but you still get the joy of swapping and opening presents. You could arrange a group with your friends, another with your family and another with your work colleagues for example. Since most people are working to a budget at Christmas, your suggestion is bound to be appreciated. Another way to give a sweet thoughtful gift to someone without spending a lot of money is to make something. Some flip lid jars filled with homemade cookies for example wouldn't cost much but would be perfect to hand to your child's teacher, your neighbour or a friend from work. Decorate with pretty ribbons and add a gift tag with a thoughtful message and viola! There are other ways you could get crafty too. Rather than buy new ornaments for your tree, get the kids involved and make some out of salt dough. You could also cut up old paper and make paper chains to string up. Pinterest has a tonne of great ideas, crafting something yourself will be a lot cheaper than buying new. Plus you get the fun of making it which is fantastic for getting in the Christmas spirit. Pound shops, eBay and bargain shops like Primark and B&M have lots of little bits and pieces you could buy. Make stockings into a key part of Christmas day, you could purchase a giant sized one for each person and fill it with lots of inexpensive items. Fluffy socks, candles, stationery, nail polish and costume jewellery for example would all make great choices for a teenage girl. You could pick up a couple of fun novelties and add sweets and chocolate and you have a great, interesting stocking that was put together with love. Using bargain shops allows you to find lots of items to get the most bang for your buck, and it looks impressive when it's all put together even if you haven't spent much. Keep an eye on Gumtree, Facebook groups and charity shops to see if you can spot anything suitable. People often get rid of great quality items, sometimes even new or nearly new for free or just a few pounds. Which is the perfect way to grab a Christmas bargain. 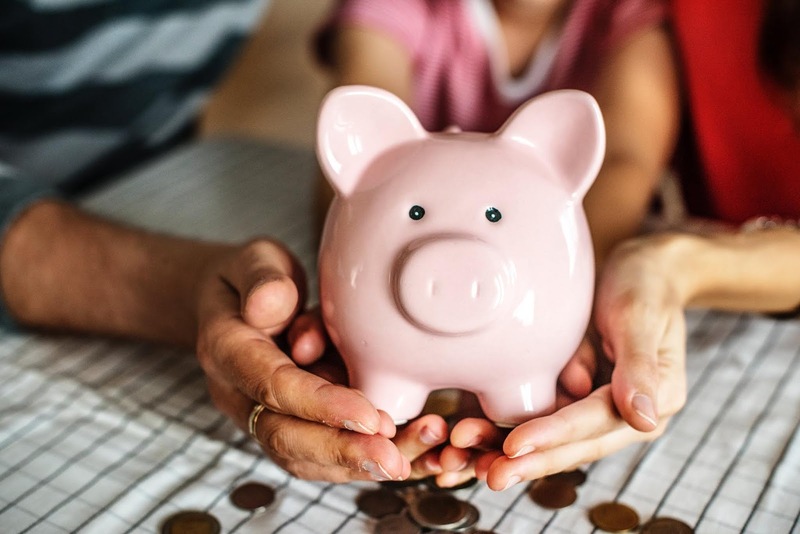 If for example that new bike or piece of technology you've been asked for is out of your budget, you might find it for a much lower price on here. The magic of Christmas comes from spending time together as a family and enjoying each other's company. Make Christmas about just that, you can do that without a big budget! A family movie night spent cosied up on the sofa with some snacks, hot chocolate and Christmas films. Put on some festive music while you do some baking or crafts together. You could go on a walk or drive around your neighbourhood to see the Christmas lights. These activities are what really makes a Christmas memorable, with no money needed. 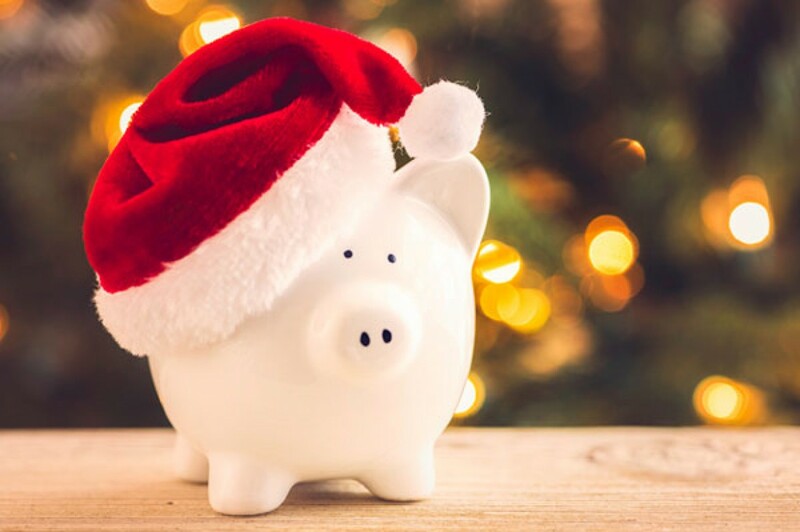 Will you be doing Christmas on a tight budget this year?